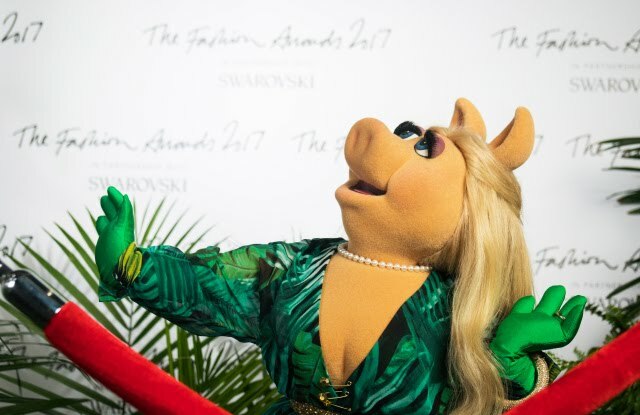 Miss Piggy is one of the greatest Muppet characters ever created and is best known for her diva personality, her tendency to use French phrases in her speech, her practice of karate, and of course her love for Kermit The Frog. 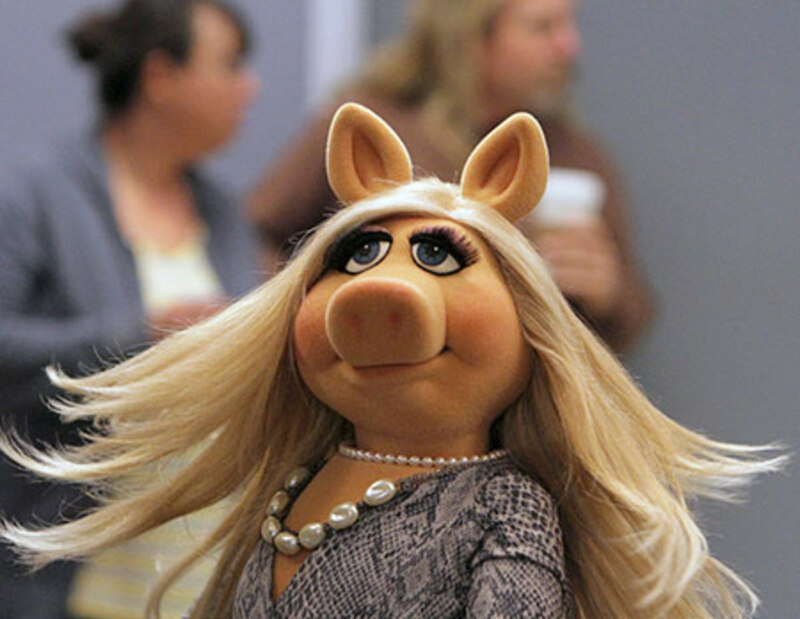 Everyone that famous needs a fabulous origin story and Miss Piggy is no exception. 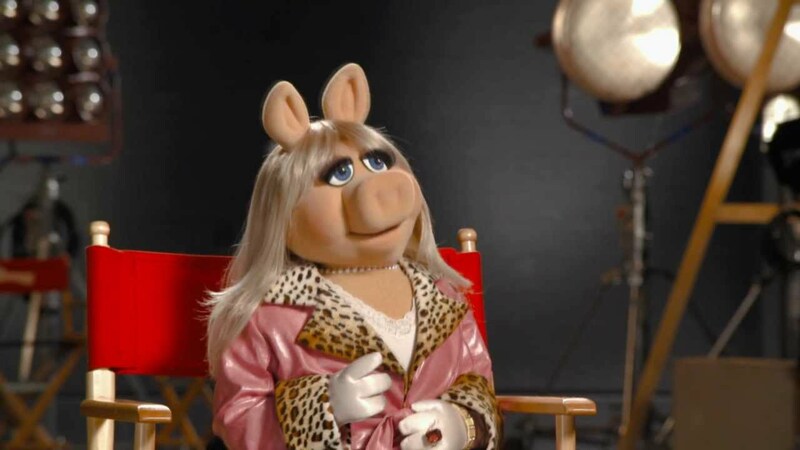 Miss Piggy, the brash blonde who knows how to hold a note but not a man, who is elegant and egotistical on the outside, shy and demure on the inside...and her inspiration: the divine Miss Peggy Lee. Bonnie Erickson, The Muppet Show puppeteer who created Miss Piggy in 1974 for an early Muppets television special was Erickson's tribute to the woman who famously asked: "Is That All There Is?" Bonnie like Lee, is a North Dakota native, and her mother adored the legendary torch singer. 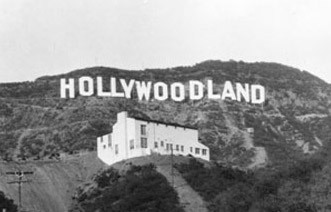 "My mother used to live in North Dakota where Peggy Lee sang on the local radio station before she became a famous jazz singer. 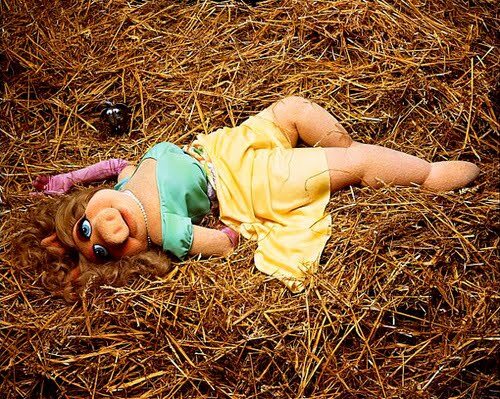 When I first created Miss Piggy I called her Miss Piggy Lee—as both a joke and an homage. Peggy Lee was a very independent woman, and Piggy certainly is the same. 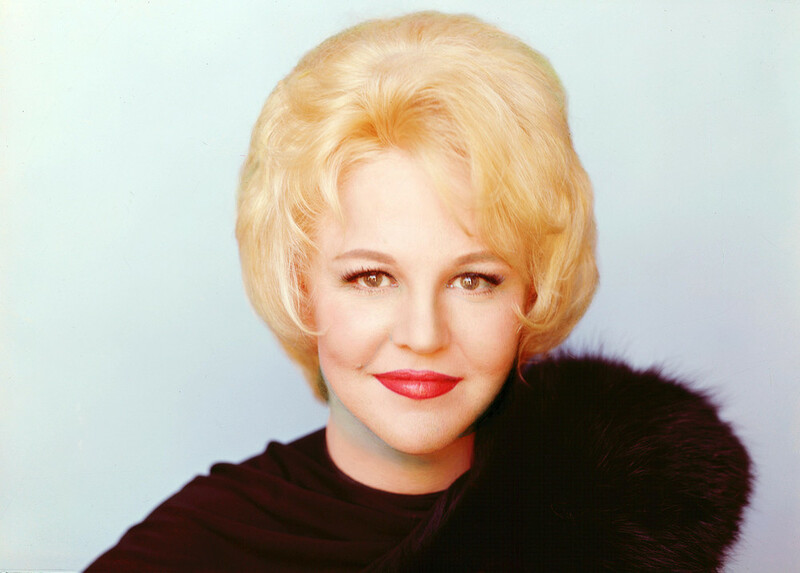 But as Piggy's fame began to grow, nobody wanted to upset Peggy Lee, especially because we admired her work. 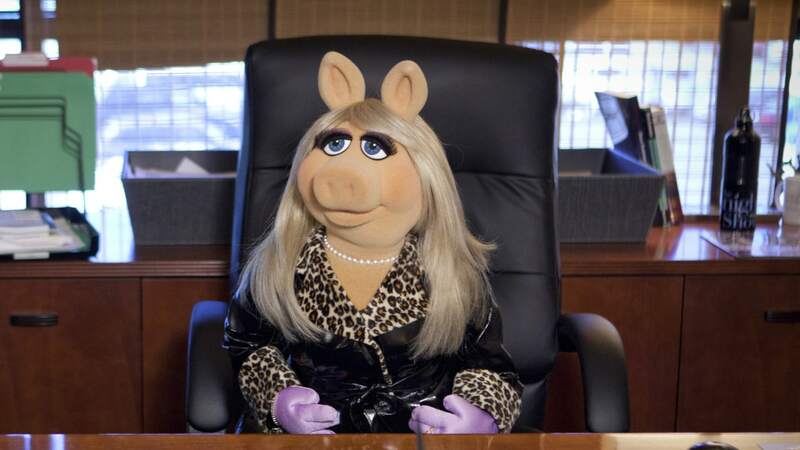 So, the Muppet's name was shortened to Miss Piggy." 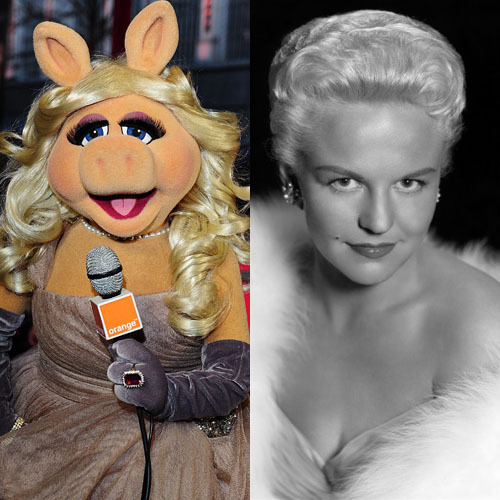 In reality, Miss Peggy Lee had a penchant for lawsuits (she sued Disney for a share of the voice performance and songwriting profits for Lady and the Tramp) so the divine swine's name was trimmed to Miss Piggy. Ironically, Lee had changed her name too. She was born Norma Deloris Egstrom. Check out this great video of Bonnie Erickson talk about Piggy's origin HERE. So that's all there is to how Miss Piggy came to be, a little bit of Hollywood history...and who doesn't ❤️that.